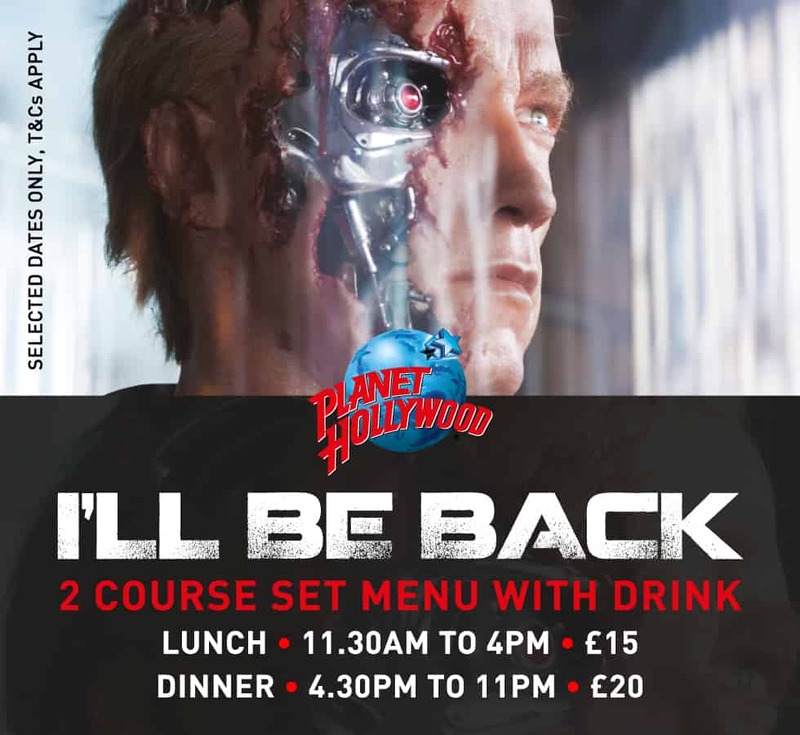 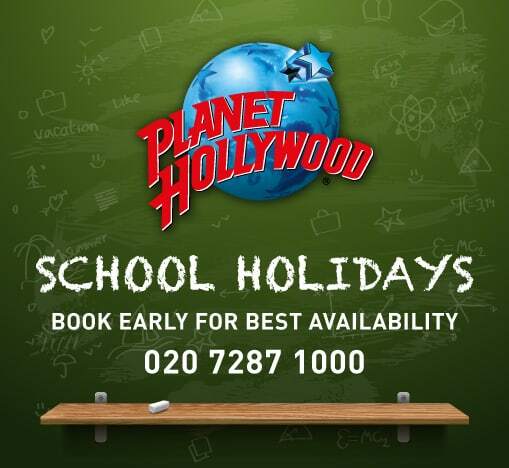 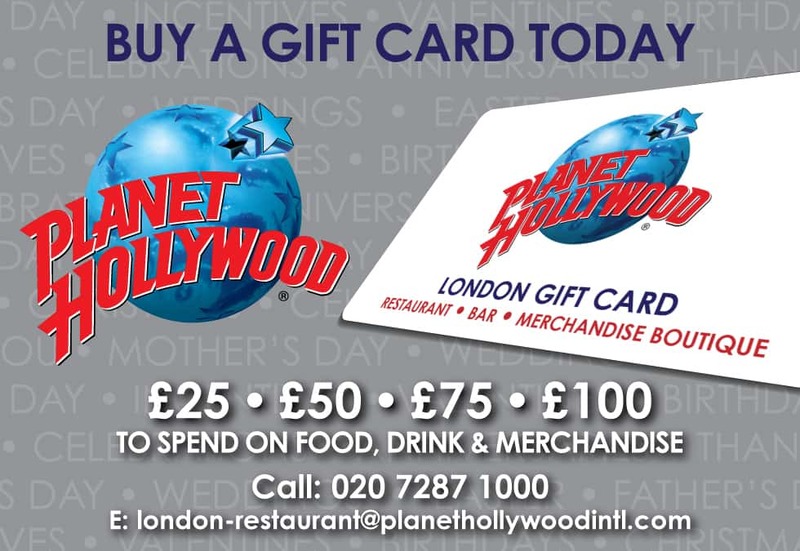 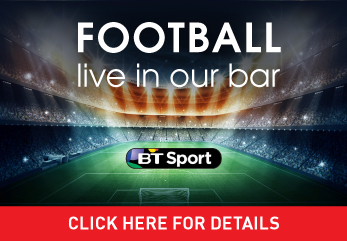 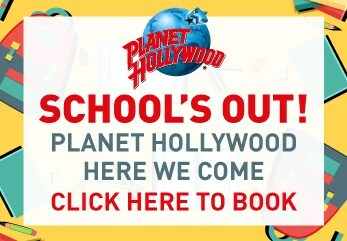 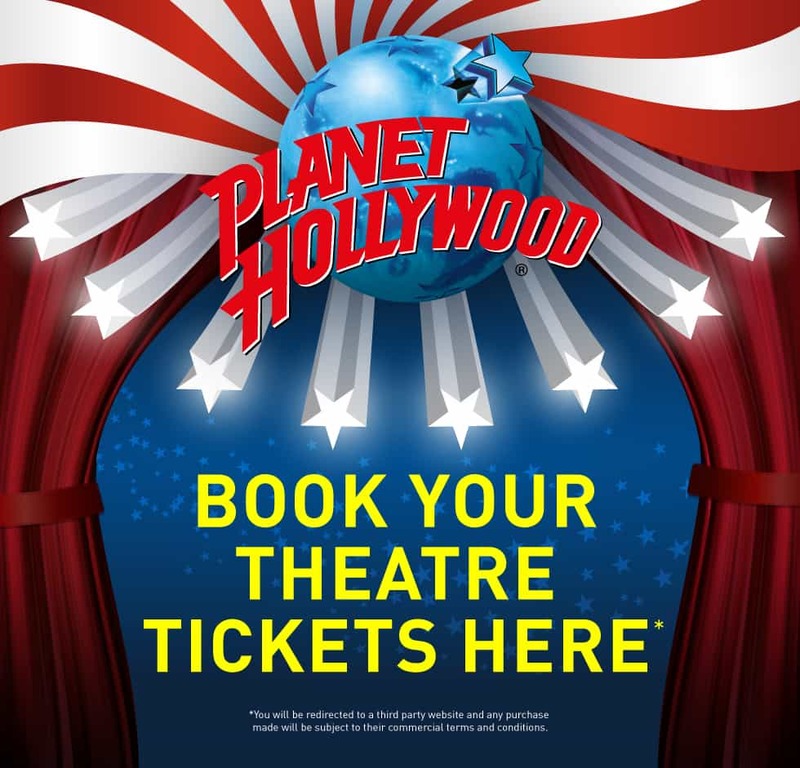 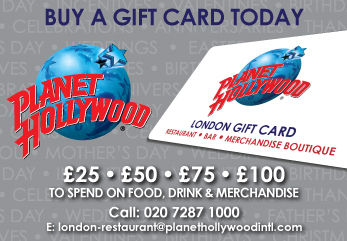 We like to offer our guests great deals and special promotions and this is the place to find out what’s going on and coming up at Planet Hollywood London. 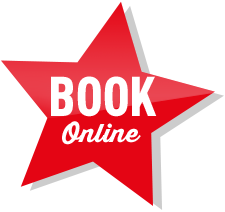 So be sure to keep an eye on this page. 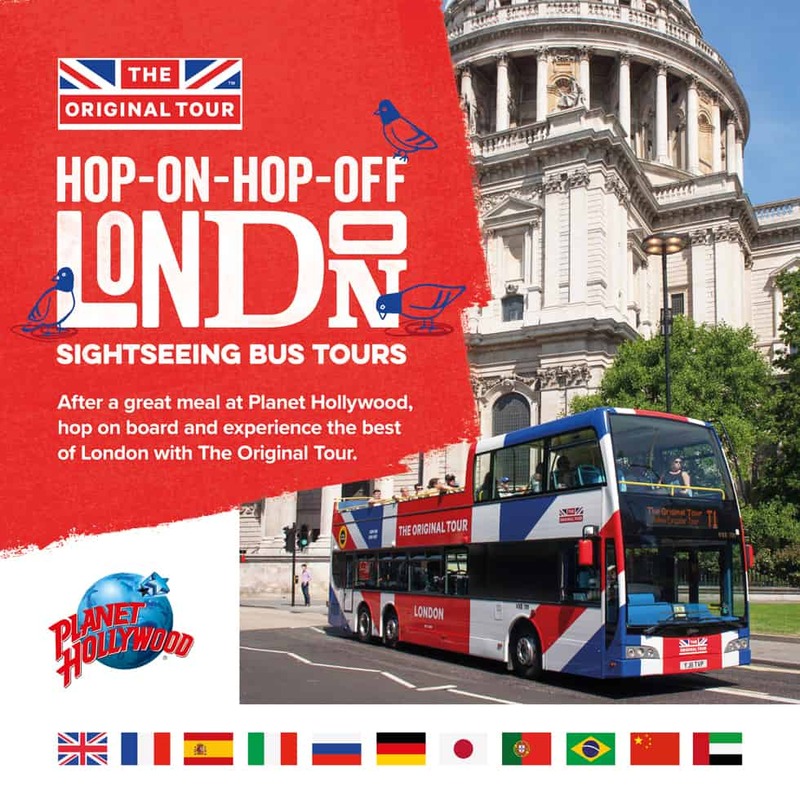 Please note for promotions for third party companies such as The Original London Sightseeing Tour you will be redirected to their website and any purchase made will be subject to their commercial terms and conditions. 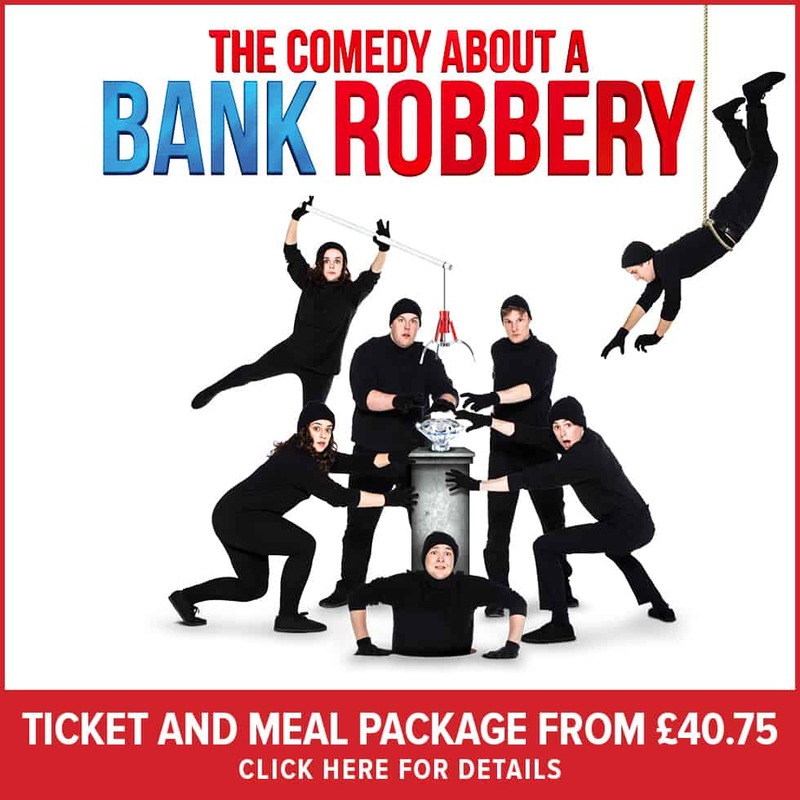 14th to 23rd Feb inc., 6th to 22nd April inc and 28th April.